The material that has been used is waterproof, windproof and pretty strong while weighing in at 19 grams per sq. meter. For comparison’s sake; that is about 4 times less than the 60-pound paper that is usually in offices printers. 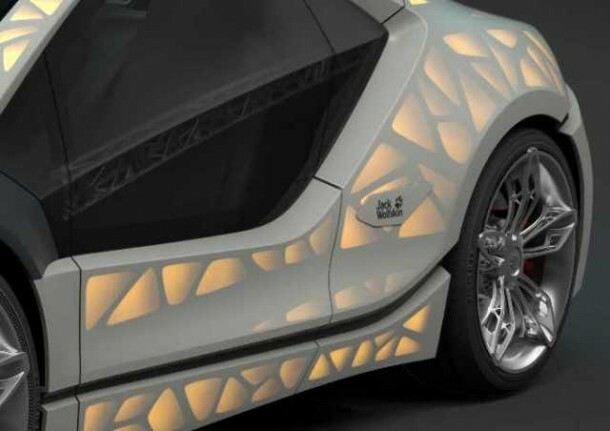 The material covers a structure that is quite different from what you usually find in cars today. 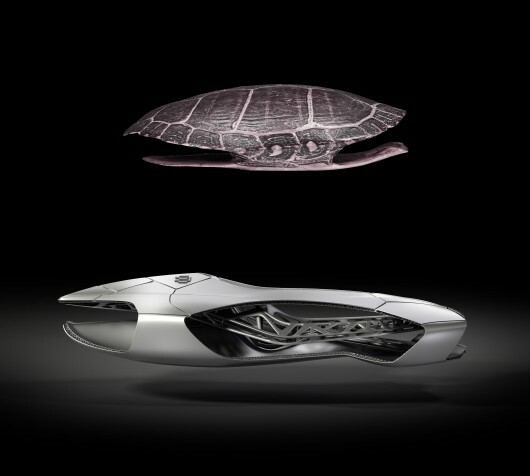 The firm’s inspiration came from a leaf and turtle skeleton whose qualities led them to come up with this webbed design, which provides shape and strength to the fabric skin while making sure that the bulk remains at minimum. The outer coating is made from a waterproof fabric called Texapore Softshell, which is very lightweight. Jörg Ohlsen from EDAG said, “To give you a comparison: this extremely strong material is four times lighter than standard copier paper.” No information related to impact resistance was revealed. 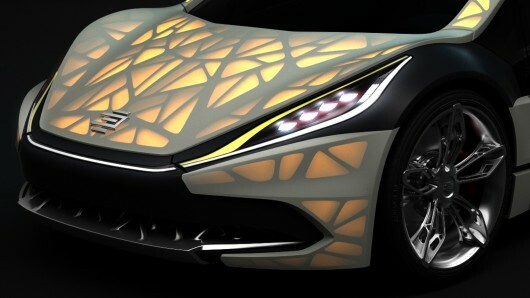 Considered the ‘ultimate in lightweight construction,’ the car’s backlighting illuminates its ‘bones’ presenting a captivating sight. 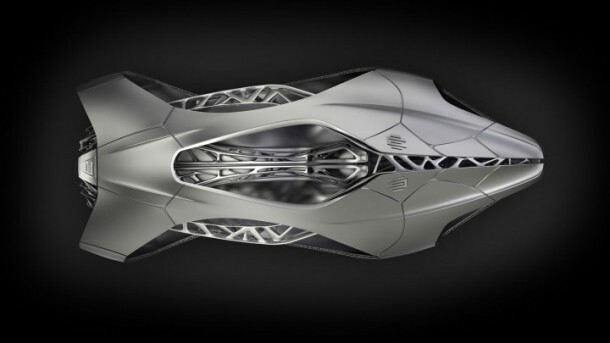 The concept vehicle will be showcased at the Geneva Motor Show to impress clients with the designing capabilities of the firm. 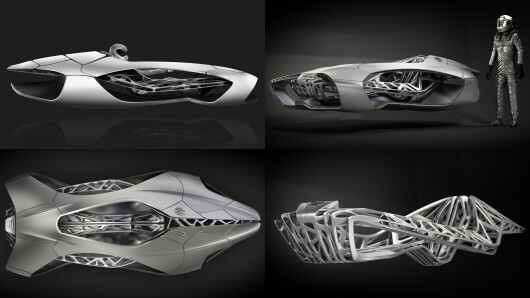 Do you think Light Cocoon is the future of lightweight automotive construction? Hey there Your current site loads up really slow for me, I don’t know who’s problem is that however youtube starts up extremely fast. Well, Let me thank you very much for attaching amazing post. book marked your web site.